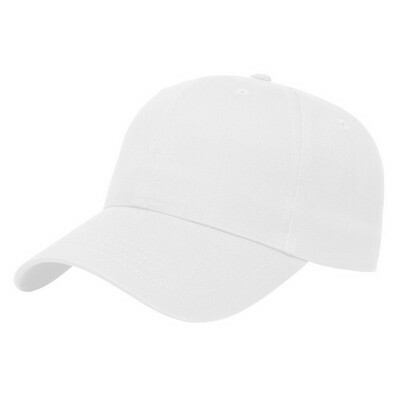 Our X-tra Value Unstructured Cap features lightweight brushed cotton twill construction and allows inserting custom details for impressive Company Logo Products. Put your imprinted brand name at the top of their minds with our X-tra Value Unstructured Cap! 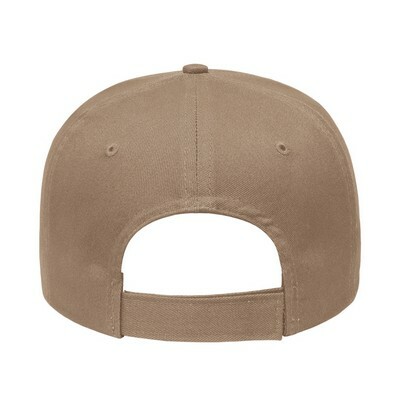 Brushed cotton twill construction makes this baseball lightweight and comfy perfect for casual wear. With its pre-curved visor and unstructured design, the custom cap frames the face in a relaxed way. The low profile, six panel design suits any weekend wardrobe. Adjustable hook and loop closure on fabric strap allows getting the best formfitting look. This one size fits most cap is available in many classic color options to choose from. 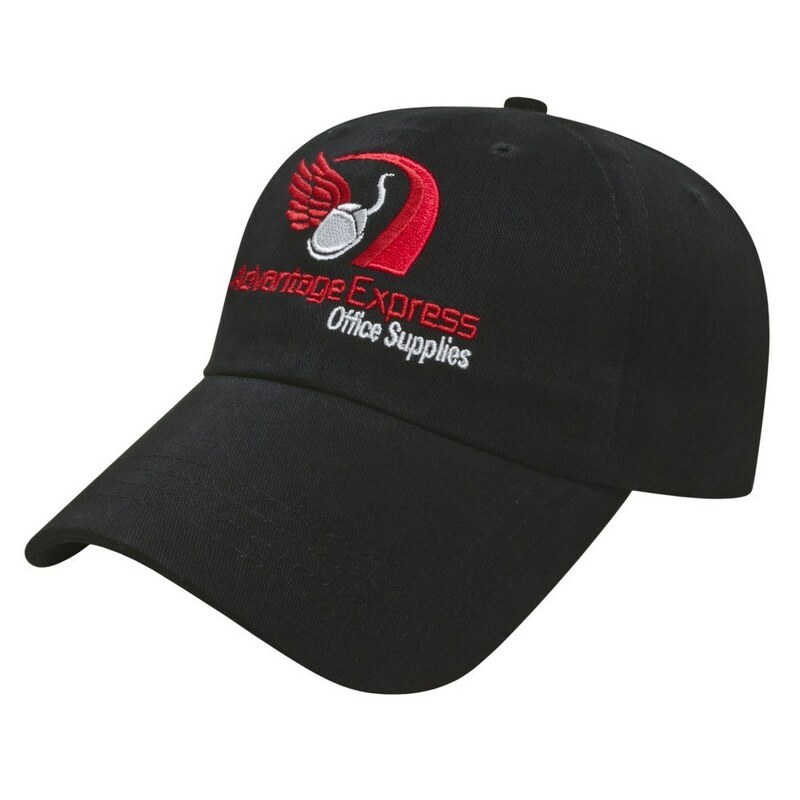 You can pick the one that suits your brand imprint the most and get your logo embroidered on the front for effective corporate visibility.